For the first game of the season there is no better way to start then an away fixture against Ruislip Rangers the team who had been the best in the league for the last two seasons. After a close season and pre-season which had been busy with tournaments and friendlies it was good to get back to the routine of league matches. The morning was dry but overcast and the pitch was in perfect condition for football except for the occasional bobble in the ground. Wealdstone Kick-off. Stevie passed to Troj who crossed the ball into the area but the ball was just too quick for the runners into the box. Troj found space on the left and crossed the ball to Charlie who headed the ball into the ground. 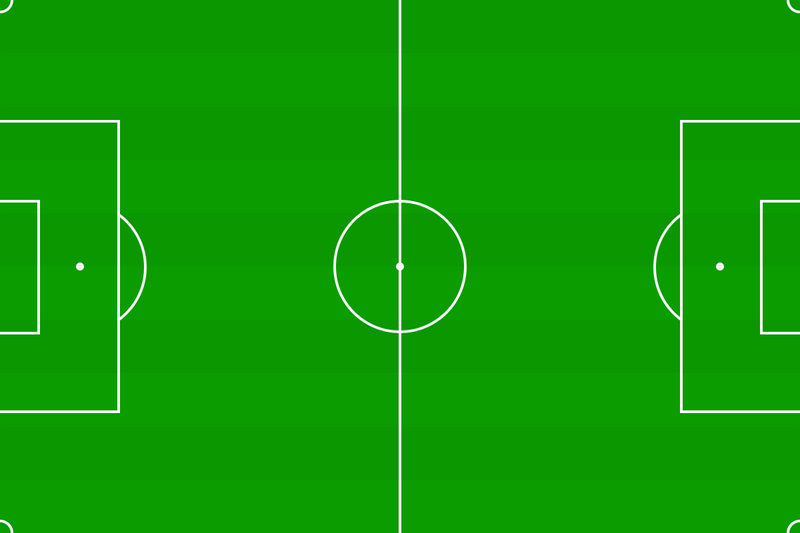 Stevie went on a run on the right and had a crossed shot go just over the bar. Ruislip put together a nice passing move which resulted in a shot being saved by Owen, with the follow up going just wide. Long kick by Owen well controlled by Charlie and Troj took a shot just over. Ruislip with good work down the Wealdstone right and Harry S made two good interceptions and cleared. Ruislip with a quick break and cross which was met well but went wide. Troj with a good tackle high up the pitch he set himself and shot but the ball went wide. Stevie with some good wing play and a cross which went just over the head of Harry W. Jon tackled a Ruislip defender in the Ruislip half and played the ball to Stevie who shot first time but the keeper saved well. Free kick taken by Stevie to the back post which was headed by Oliver but the ball went just wide. Oliver took a free kick to Alex who played in Harry W, the Ruislip defender made a good tackle to prevent the shot but the ball broke to Stevie whose shot was saved. Long kick by Owen collected by Stevie who played in Harry W who shot first time but the keeper made a good diving save. Ruislip went on the break on the left which Jon tracked well and made a good tackle. Half Time. Ruislip kicked off the second half. Wealdstone went on a good break with Stevie crossing the ball but the keeper came and caught well. Ruislip had a quick break and played a switch pass which left the striker clear but his shot was well saved by Owen. Charlie got the ball high up the pitch and played a good infield pass to Troj who saw his shot well saved. Harry W took a corner which Troj met well and his header came off the crossbar, Oliver met the rebound with a first time shot which was charged down and looked like a clear handball but was not given by the ref. Ruislip went on the break and after what looked like a good tackle in the area a penalty was given and converted (1-0). Troj broke on left and went passed the defender and shot hard at goal but the keeper saved well. Troj with another opening on the left but his low shot was saved. Ruislip got the ball forward with a quick break and bought a good save from Owen. Alex received the ball in midfield and dribbled towards goal and timed his pass to Charlie to perfection leaving him a one on one with the keeper, Charlie’s shot was well saved but he was quickest to the rebound and scored (1-1). Ruislip came straight back at Wealdstone and Owen saved well from a good strike. Stevie ran down the wing and crossed to Troj who headed low and hard but the defender cleared off the line. Stevie took a free kick into the area which resulted in two or three half chances and nearly an own goal. A break by Wealdstone saw Alex dribble into the area was brought down by a Ruislip defender and Wealdstone were awarded a penalty, Alex stood up and converted (1-2). Ruislip put Wealdstone under a bit of pressure and hit the crossbar. Lewis intercepted a ball on the edge of the area from a good Ruislip break. Ruislip passed the ball well and had a shot blocked by Oliver in the area. Full Time. The game was a great start to the season with the whole team making a contribution to the win. Ruislip Rangers are a very good team and have a very good goalkeeper, who at times kept them in the game. Wealdstone played with a determination which made them look like they were going to win the game throughout. Despite going a goal down they kept on going and kept Ruislip Rangers under pressure, in previous seasons against Ruislip Rangers we had let them score several quick goals after they had got their first but in this match it never looked like it would be the case. Well done to all the boys.